✝ Data is delayed 20 minutes or more. Click here for more information. TasFoods is the Tasmanian food specialist. We are the trusted source for premium Tasmanian products fit for the world stage. Our products are the essence of Tasmania. 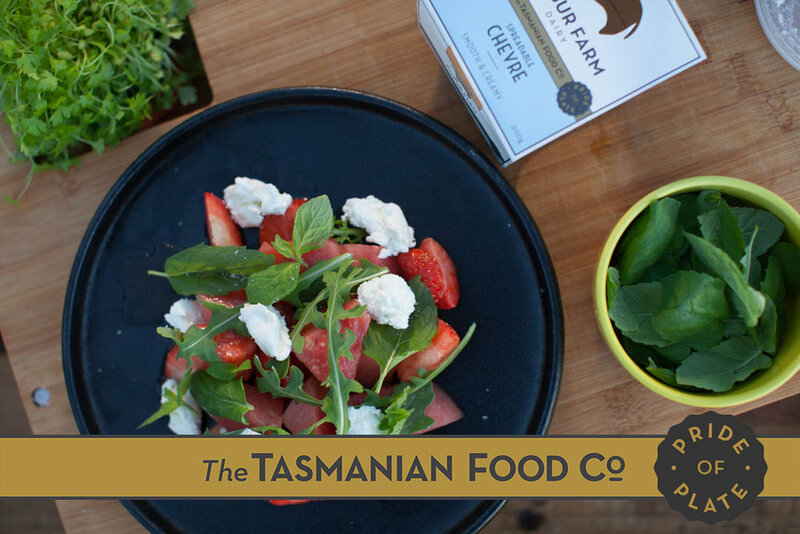 TasFoods is a diversified food business focussed on leveraging the natural attributes of Tasmania’s agricultural & food production environment to create premium food products for sale to Australian & export consumers. Tasmania has a cool climate & fertile soils capable of producing a wide range of food products with a high level of water security. As an island located in the remote Southern Ocean, Tasmania offers biosecurity advantages for high value products. Tasmania commands a premium brand; the source of quality and innovative foods products with provenance. Tasmania commands a premium brand as a place of origin for food and beverage products. The isolation that comes from being an island combines with pristine air, abundant water and good soil to create an ideal environment for a wide diversity of agricultural products. TasFoods Ltd. has positioned itself with a head office in Tasmania and a senior management team that is well connected to the Tasmanian agricultural and food industries to take maximum advantage of this brand advantage. TasFoods Ltd. pursues the following critical strategies. Right now we're building a stable of high value food brands, predominantly sourced from Tasmania that have a capacity to grow to supply domestic and export markets. Initial growth is targeted through the purchase of existing brands with growth potential and development of new product lines not currently supplied to the market from Tasmania. 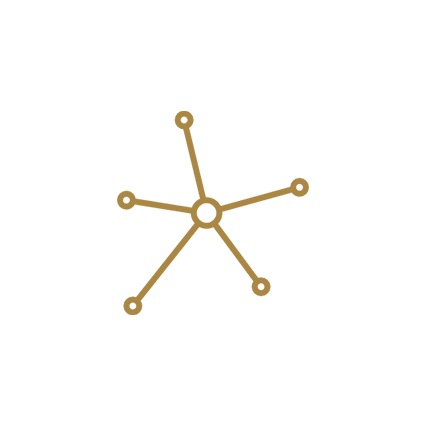 Acquire and develop a portfolio of premium branded food products. Manifest innovation in product, packaging and marketing design. Capitalise on the natural attributes of the Tasmanian agricultural environment. Grow into new domestic and international markets. Effectively expand into new product categories. Recruit and develop a diverse, high quality team. Tasmanian origin is at the heart of all our brands. We value the rich heritage of the brands we produce. 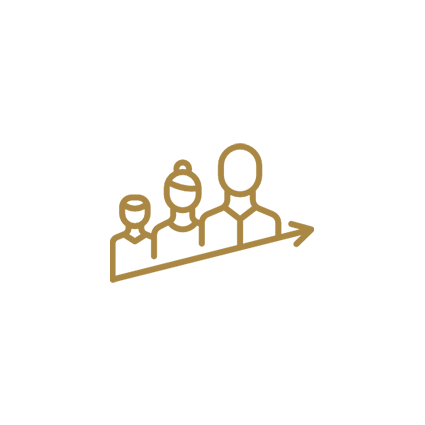 The Tasmanian Food Co. is our endorser brand, developed to market premium products owned by TasFoods Ltd.
Our management team holds true to our vision & values, placing customers’ evolving needs at the center of our innovation.